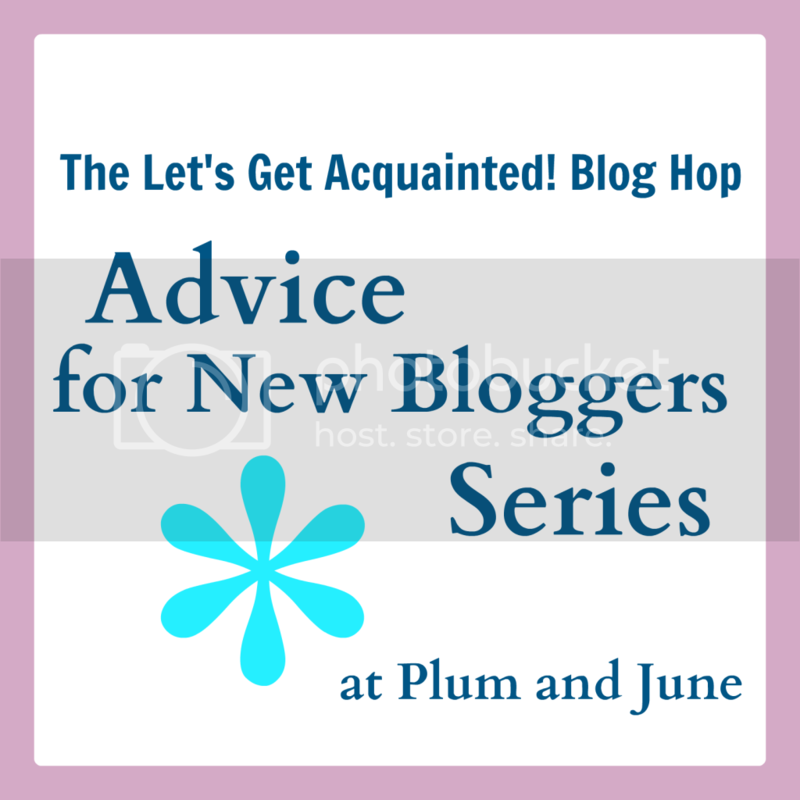 Beth from Plum and June is hosting a fun blog hop called, Let's Get Acquainted, geared towards new bloggers. If you are new to the online community and are looking to "meet" some fellow bloggers, then be sure to hop on over and check it out -- there are some seriously great blogs+projects lined up! She's also lined up weekly guest+advice posts from various bloggers and it's my turn. Today it's all about social media! So you’ve started a blog and now you want to start using social media but don’t know where to start. Here are my 3 favorite social media outlets and how I use them to stay connected to friends+readers, find inspiration, meet new people, and promote my blog! 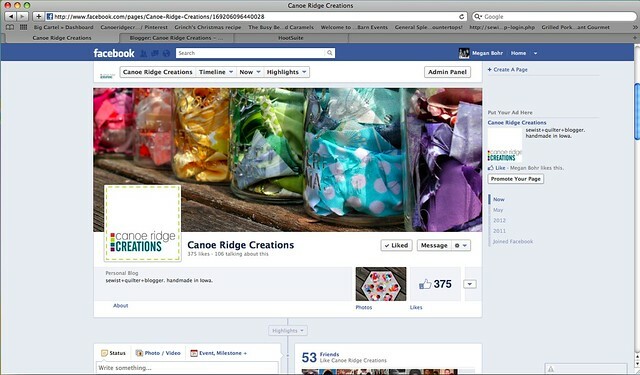 Facebook>> Using my Facebook accounts – both personally and for Canoe Ridge Creations – is one of my social media favorites! It’s a fun and user-friendly way to stay connected to the people+businesses+blogs that matter most to you! Some days I completely skip Google Reader and access my favorite blogs exclusively from Facebook. It's a great way to share/post about your latest blog posts, pictures, and snippets of what you are all about! Twitter>> Make your way through the hash-tags, retweets, and abbreviations and you will be hooked, promise! I love how easy it is to stay connected to other sewists+bloggers+designers in such a “real-time” playing field. When using Twitter it’s all about being involved – so engage yourself, don’t be afraid to “meet” new people, and even take part in twitter chats! Did you know there are several great apps+free downloads that make your tweeting (and other social media accounts) a little easier? 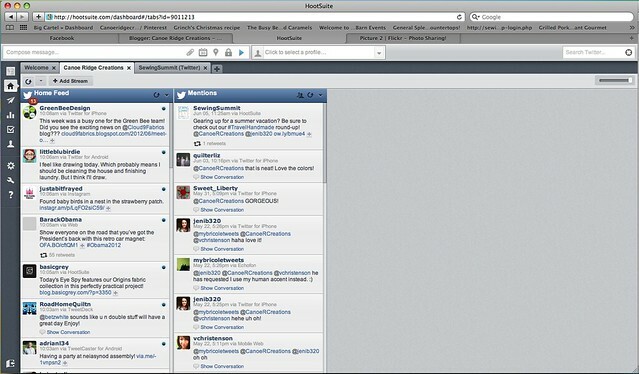 I personally like to use Hootsuite, but Tweetdeck is another great option (and it’s free!). Instagram>> If you aren’t already on Instagram, you need to be! Instagram is a photo based social media app that is now available on both Apple and Android powered devices. It rocks and it’s super easy to use! Snap a picture using your mobile (or iPad, iPod, etc.) device, edit your picture using the selection of fun tools (filters+borders+etc.) and upload it to your Instagram profile – which by the way can be (and usually is) connected to your Twitter account/name. Just like Twitter, you can use hashtags (#) and tags (@) to connect with your friends+readers! Just like with blogging, social media is all about being yourself! 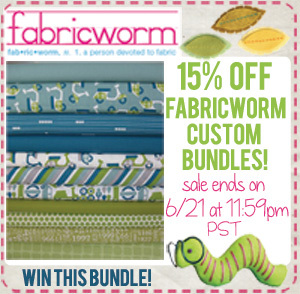 Post about what interests you – maybe it’s a new project, a great fabric find, or what’s for dinner – just keep it real! What are your favorite social media and why? Great post Megan! I just started using Twitter but I'll have to check out those apps you mentioned. Now, I have to get on Facebook. I've used Instagram before but haven't linked it to my blog- I've noticed other bloggers using it and linking to Twitter like you said so I think that should be another next step for me as well. Thanks for the wonderful advice! I love twitter so much more than I thought I would, still don't know all the abbreviations though. Great post!!! I need instagram and a new iphone!!!!!! It's hard to manage all these different social media outlets - it takes time and work to keep up with all of them. I'd love some advice on how to spread my attention to all of them! I've pretty well lost interest in facebook, but LOVE instagram (you know that!) and I have it linked to a twitter, although I don't do much with that other than upload instagram photos every now and again. Thanks for the info! Thanks for the great info, Megan. I love FB, but have been hesitant to use twitter. I think you have convinced me to give it a go!